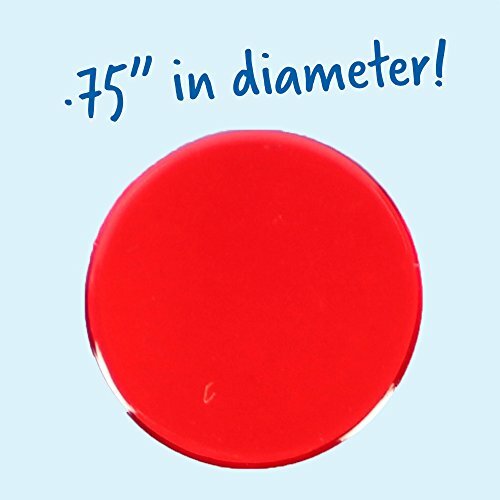 Product prices and availability are accurate as of 2019-04-17 19:09:11 UTC and are subject to change. Any price and availability information displayed on http://www.amazon.co.uk/ at the time of purchase will apply to the purchase of this product. 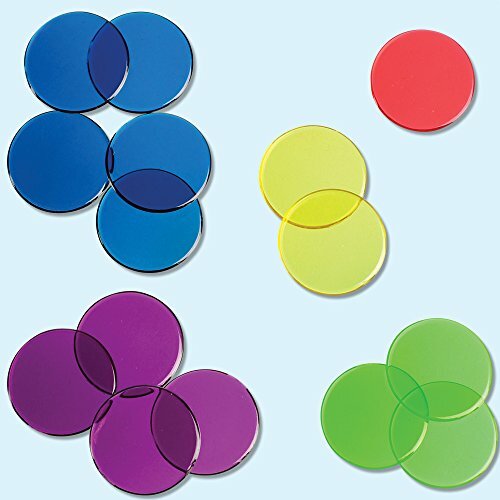 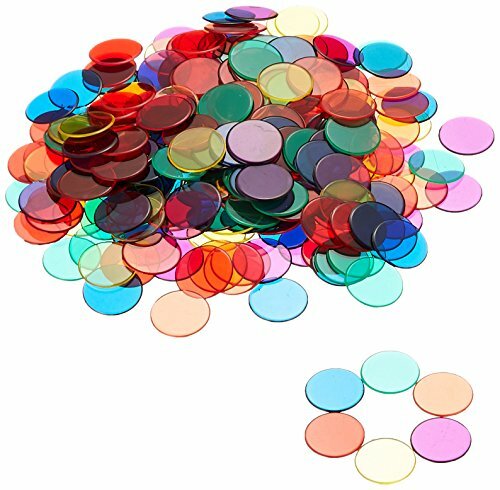 Kids can practice counting, sorting and colors with this set of 250 transparent counters in six colors. 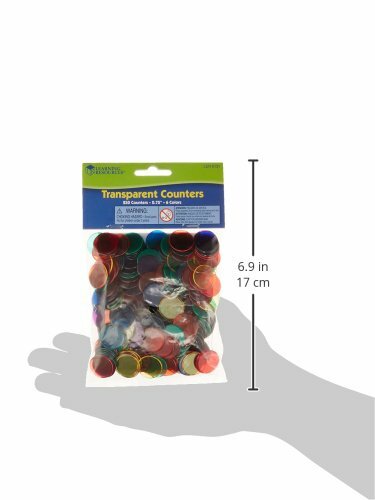 Each counter measures 0.75 ".